The Harris County Housing Authority (HCHA) is accepting competitive sealed bids/proposals from General Contractors for the new construction of the Fenix Estates Apartments located at 3815 Gulf Freeway Houston, Harris County, Texas 77004. Bid Due: May 2, 2016 at 2:00 PM. Complete bid information can be found by clicking here. Amendment #1 for this IFB may be accessed by clicking here. 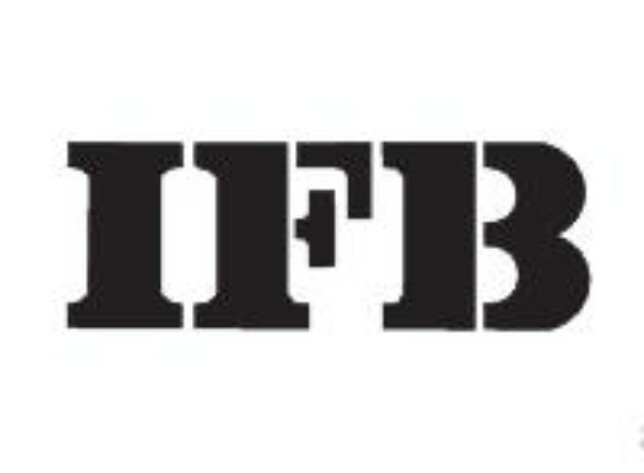 Amendment #2 for the IFB may be accessed by clicking here. Amendment #3 for this IFB may be accessed by clicking here.